This entry was posted in guy made of bees, VOGODA VIGODA VIGODA and tagged apropos of nothing by iasshole. Bookmark the permalink. 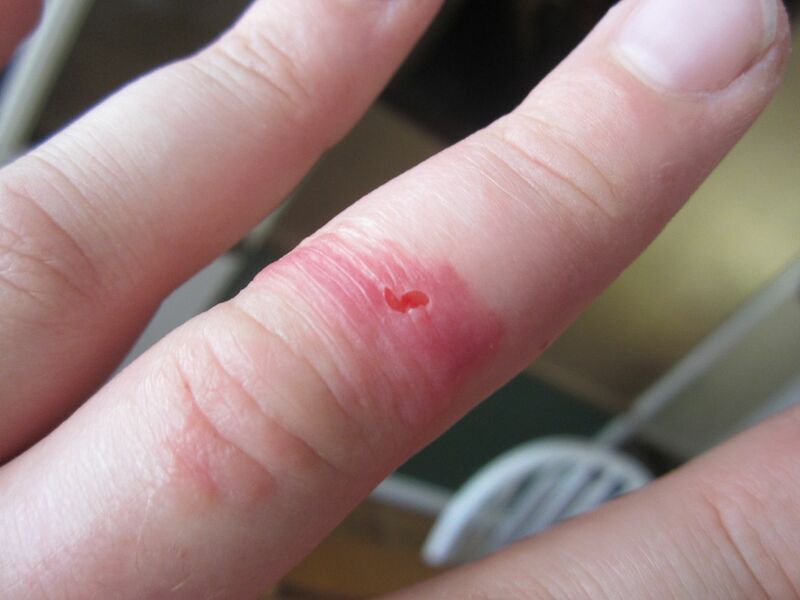 Once, I got a splinter in the side of my finger. 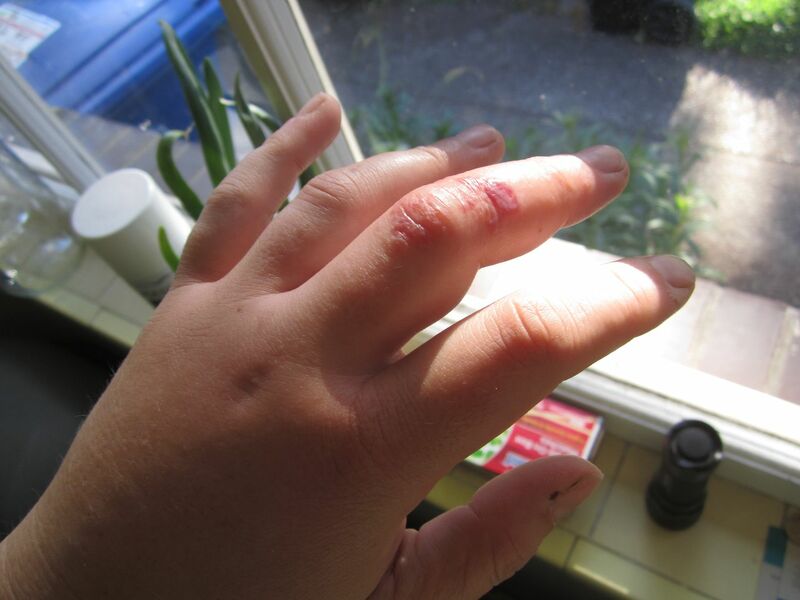 I thought I’d gotten it all out, but a few days later, my finger was all swollen, red, and full of pus. I gave the finger an experimental squeeze and a GOUT of pus followed by a HUGE splinter came FLYING out. I felt like Natalie Portman in “Black Swan.” It was crazy. I do! Home surgery is the best surgery. Hi. I typed i “Whidbey Island Assholes” into google and you came up. You’re great. Keep writing.